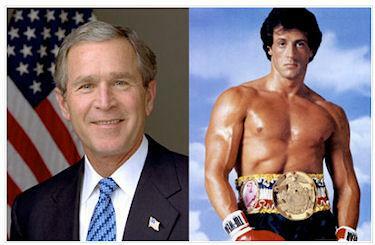 Did you know President George W. Bush and Sylvester Stallone share a birthdate? So do Marlon Brando and Doris Day. Blame astrology, numerology or just coincidence - but some people who share a birthdate have more in common than the day they were born. Witness the following 10 sets of birth twins.